RefTV in Conversation. Kevin Robertson welcomes Angela Constance MSP, Cabinet Secretary for Training, Youth and Women’s Employment to the show for a chat about the SNP, the outlook for Scotland post the Referendum and on being a candidate to be Deputy Leader of the SNP. Friday 10 October @ 8:00 PM. 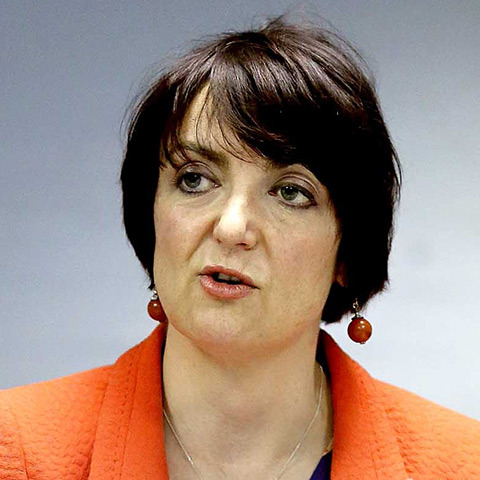 RefTV – In Conversation with Angela Constance MSP 10/10/2014.